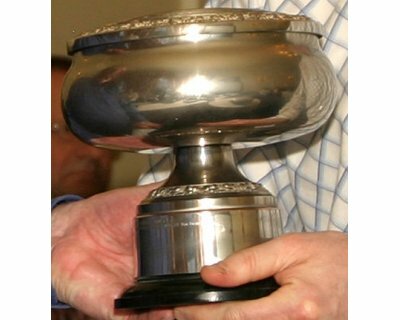 The full list of past years HSA Championship award winners can be found on the Past Winners page. 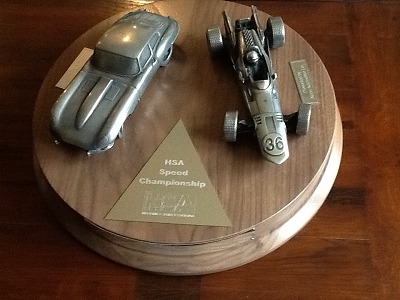 For the first 14 years the HSA Speed Championship winner received the ALDON Automotive Trophy. This trophy has been superceded by the new HSA Speed Championship trophy (pictured above) kindly donated by ALDON and SBD Motorsport with 2012 Champion, Matt Hillam being the first recipient. 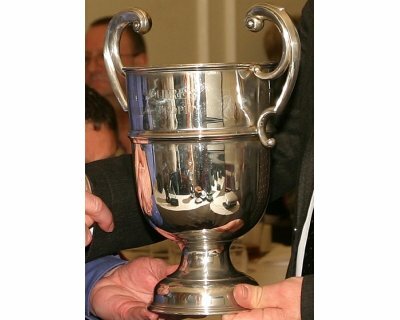 This trophy, awarded to the winner of the class winner’s run-off at the HSA’s Speed Championship finale at Curborough, was awarded in memory of Alan Payne, a great enthusiast from Redditch who was an HSA member and renowned mainly for his very successful ‘Smiley Riley’, a Riley 1.5 saloon into which he inserted a Rover V8 engine. Shortly before his premature death, due to diabetic complications, he campaigned a single seater with a Rover V8 engine, a carbon honeycomb Anson SA4 F3 car which was later campaigned owned by Paul Gething and also driven by Gillian Goldsmith. The origins of the Paul Squires Memorial Trophy go back to the seventies and eighties, before bike engines took over in the 1100 class. Paul and his co-driver Phil Kidsley both worked for Cosworth; Phil worked in one of the machine shops on product development and Paul was on engine development. The 1100 class was, in those days, one of the most competitive on the hills and Paul and Phil were often among the men to beat in a division that variously included such notable exponents of the time as David Gould, Allan Staniforth, Charles Barter and Russ Ward, among others. 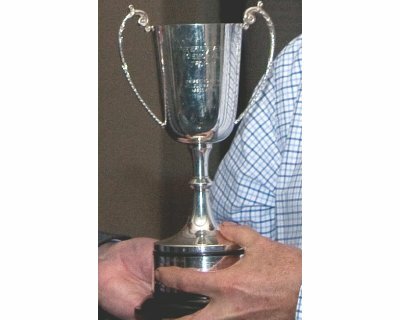 Sadly, Paul, who was unmarried, died at an early age from a form of leukaemia and Phil, his wife Hilary and their son Dean (who was to start hilclimbing in a Jedi before transferring to the circuits with some success) donated the Paul Squires Memorial Trophy to the HSA in his memory. It was awarded for the most meritorious performance in the 1100cc racing car class, by a constructor or driver, during the year and has continued ever since. 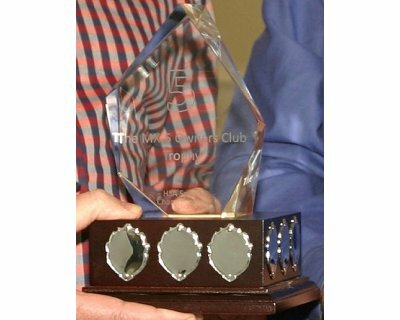 This trophy was awarded for conspicuous performance in the Clubmans (Hillclimb Supersports) and sports libre classes. Peter Stevens was the supportive father of four-time Midland hillclimb champion Rob Stevens. They shared the Caterham Super 7 in which Rob took his first two titles and the OMS-Suzuki in which Rob took his third. 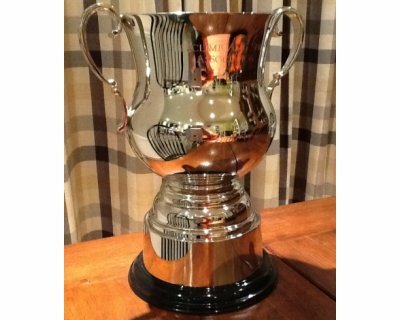 The trophy was supplied by the HSA’s founder member and first chairman, Russ Ward. 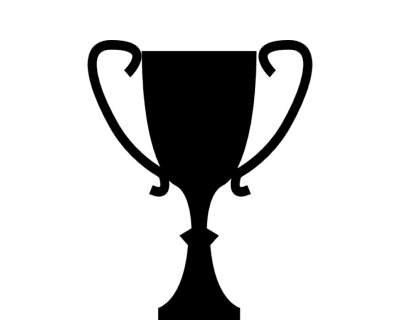 This trophy is now awarded to the highest placed competitor in the HSA Speed Championship who has scored in no more than 4 rounds. 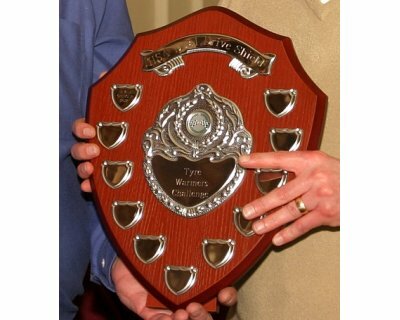 This trophy is awarded to the HSA 'competitor of the year' as judged by the organisers. Russ Ward was one of the founding members of the HSA and its first Chairman. 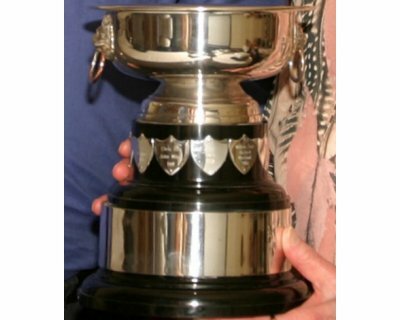 Having served on the committee for many years Russ donated this well known trophy which was originally awarded for meritorious perfomances in the sport. Now it is awarded to the organising club of the HSA Championship round which the organisers determine as the 'best'. This trophy was formerly the the Ashton Mobile Services trophy and was awarded to the highest placed competitor in the HSA Speed Championship who was over the age of 60 on April 1st.This award was changed to the highest scoring pair of drivers in the Championship sharing the same car and the trophy was retired in 2012 to be replaced by the Dual Drive Shield also going under its other name of the Tyre Warmers Callenge! This trophy is presented by the Mazda MX5 Owners Club to the MX5 driver with the highest overall score in the HSA Speed Chamiponship. The UK Club is one of the largest MX-5 Owners Clubs in the world. Membership is not only open to all owners of MX-5s, Roadsters and Miatas, but also to enthusiasts of the car who have yet to acquire one. A pair of trophies presented to the competitors setting the Fastest Time of the Day at the HSA's traditional season closing Sprints at Curborough. A new trophy awarded to the competitor scoring the most points in their first year of holding a completion licence. 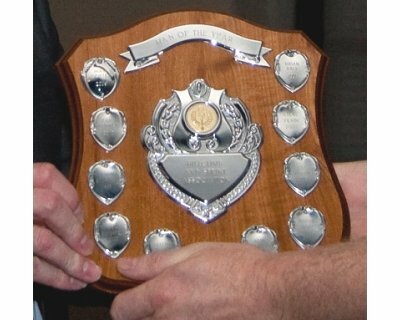 The ‘HSA under 25’s Trophy’ awarded to the competitor scoring the most points who was under 25 on the date of the first championship round.